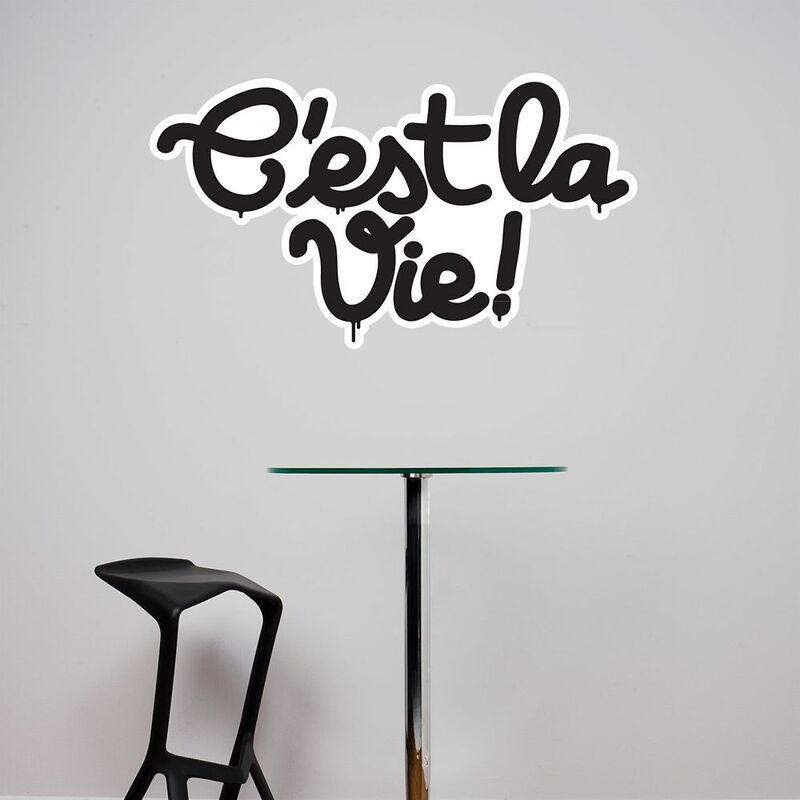 C'est la vie Remember those who marked history with our adhesive quotes. A couple of strong words that bring you into a reflection. The large quotes won't only decorate, it will add a Zen accent to your home. Simple and elegant, they fit with every ambiance.